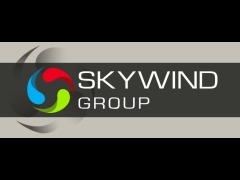 Joey Dunlop Foundation wish to thank Skywind Group for their generous donation of £500 which assisted the charity in purchasing a self-propelled commode shower chair and then they were able to then arrange a volunteer group to help prepare the grounds at Braddan Bridge House for the summer holiday season. The group were able to take full advantage of the weather and treat all the decking areas as well as the fences, chairs and sheds with wood stain. ​As well as all that they were able to help film some footage of the apartments at BBH which we can then upload to the website. 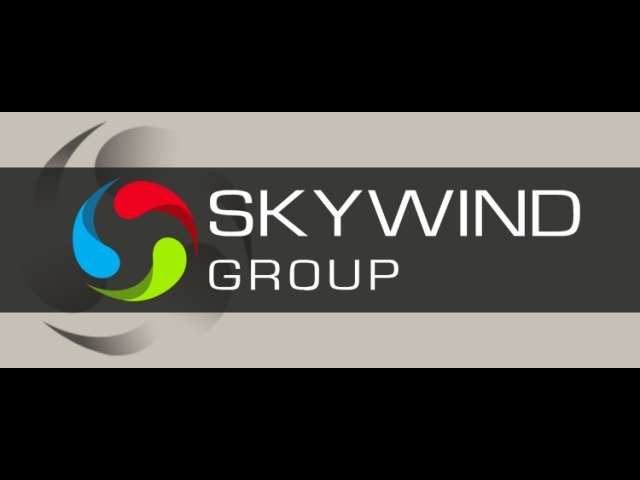 ​The committee at JDF wish to thank Sally and all the staff at Skywind Group together with the Pass It Forward campaigns which they have supported.